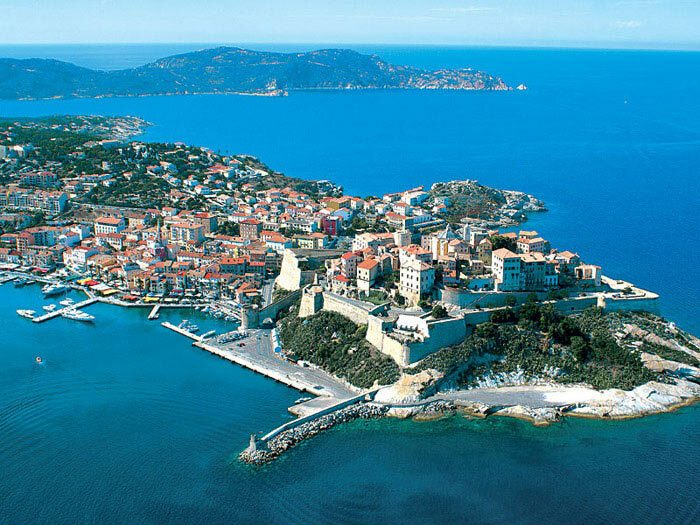 Would you like to spend a week on a sailing boat in the North fo Corsica? 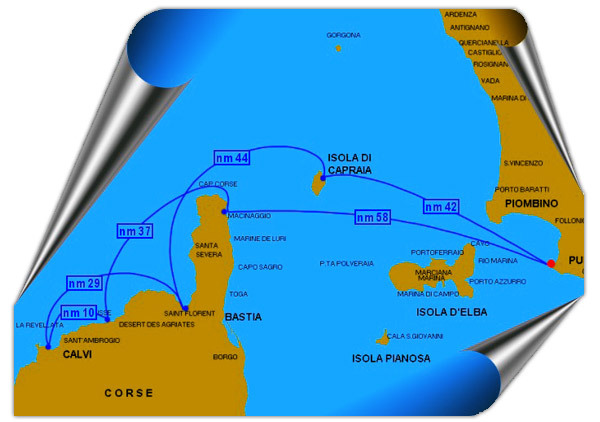 Would you like to spend a week on a sailing boat in the North fo Corsica? 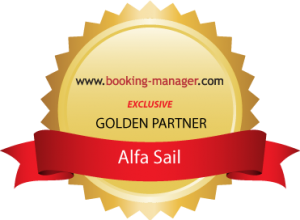 Punta Ala is a very convenient starting point for a cruise in Corsica with a beautiful sailing boat for rent. 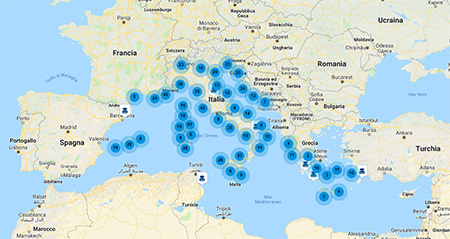 After boarding you can decide whether to make a nightly trip to go directly to Macinaggio, or to spend the night at Elba Island, to Marina di Campo or Fetovaia and to do the last miles in the morning. 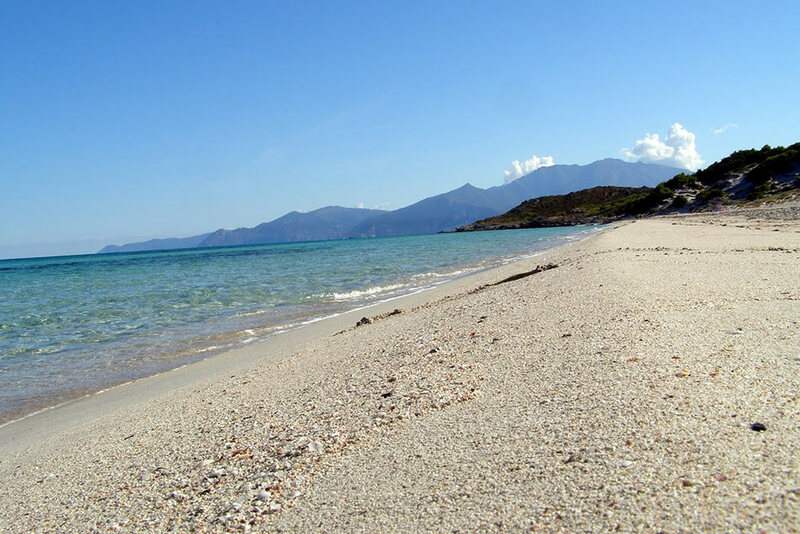 In one week you can arrive up to Calvi, making the longest stages, or simply stay at the beach of Saint Florent and Saleccia and then return to Punta Ala, stopping off at Capraia. 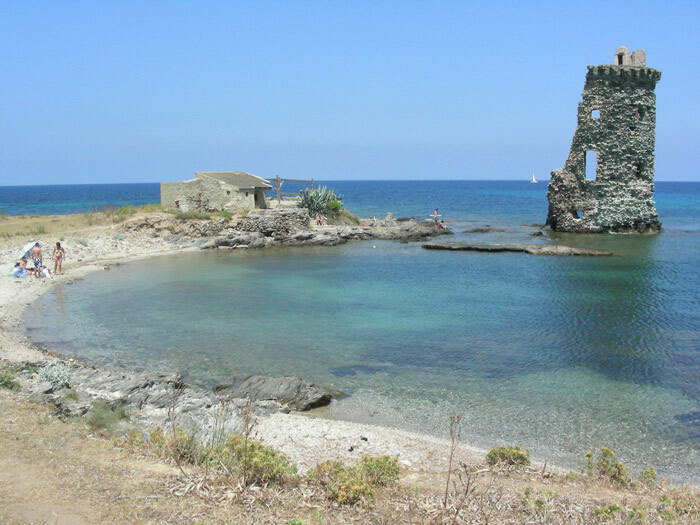 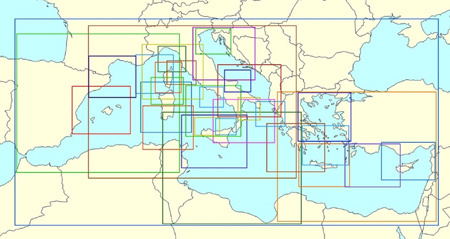 A variant of this second option also includes a first step direct to Bastia or Elba Bastia and then Macinaggio, Saint Florent , Centuri, Capraia and Punta Ala.
Before to moor to Macinaggio, take a bath at Finocchiarolain the nature reserve, where is also nice to spend the night at anchor. 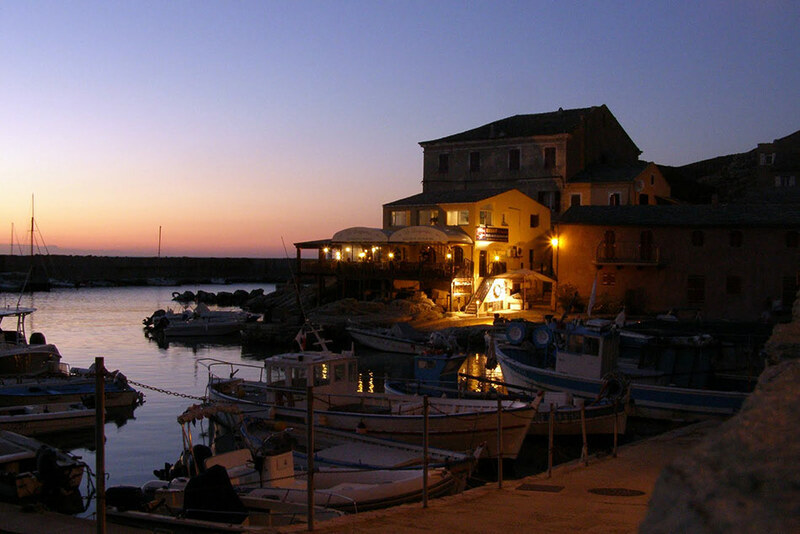 Centuri: a charming fishing village with a marina inaccessible to sailboats (put the anchor to the front or in the cove just south) and go into the marina with the dinghy for dinner.